The last agreement in the North York Moors National Park’s Farm Scheme has come to an end bringing to a close a pioneering initiative that has had a big impact on the area’s landscape and wildlife. In taking a whole farm approach, the North York Moors Farm Scheme regarded the landscape, wildlife and recreation value of a farmer’s land as an income asset in the same way as food production. It was far-sighted and had a significant influence on the development of agri-environment policy in England and Wales. Natural England’s Environmental Stewardship Schemes used the North York Moors Farm Scheme as an example of best practice. The majority of the farms involved in the Farm Scheme have now been transferred to Natural England’s stewardship schemes. The National Park will supplement this funding with smaller grants for farmers and land managers such as its Traditional Boundary Scheme for drystone walling and hedgerow restoration/planting. 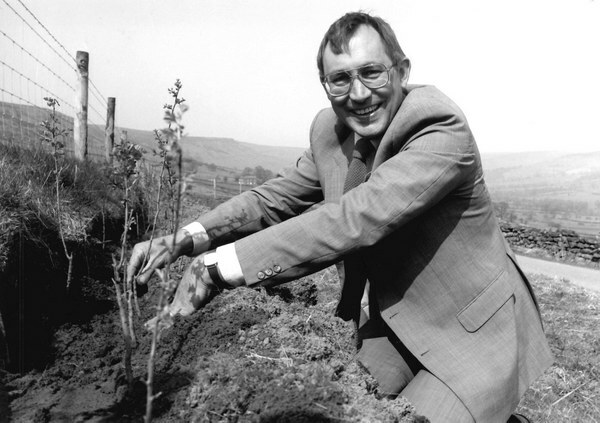 The Farm Scheme launched in 1990 with a budget of £50,000 and initially worked with ten farms in Farndale. It offered grants and support to farmers in the North York Moors for maintaining and introducing traditional boundaries such as stone walls and hedges, woodland, hay meadows and for repairing traditional buildings. At its peak in the late 1990s, there were 113 Farm Scheme Agreements and a budget of nearly £450,000. 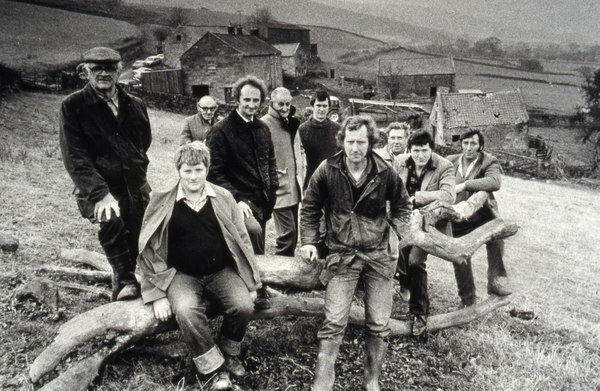 The Farm Scheme was set up at a time of great debate about the impact of modern farming on the environment. It sought to encourage sensitive land management while maintaining farm viability, particularly the traditional family farms typical of upland areas. The National Park Authority continues to work with farmers, including through a new scheme that offers grants for work to improve the value of existing habitat and increase connections between isolated patches. 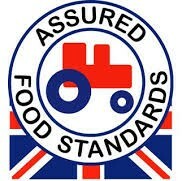 Defra is currently developing a new agri-environment scheme to take the place of Environmental Stewardship.